The month of June has been a quiet month for Jordan Brand in terms of the quantity of models lined-up, but they did not fail to make an impact in the sneaker market. 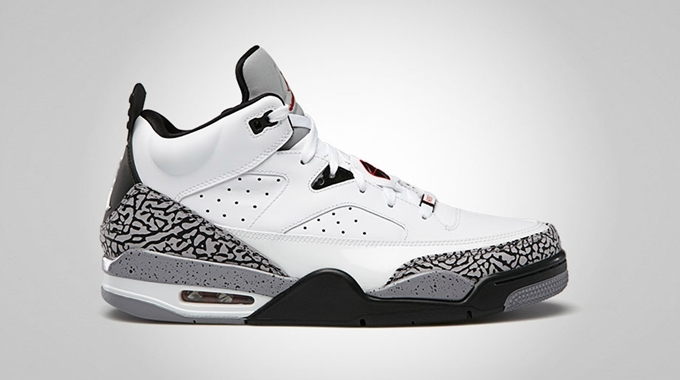 They are expected to generate buzz once again as a new edition of the Jordan Son Of Mars hits the market today. The kick will now be available in the popular White/Gym Red – Black – Cement Grey colorway, which made the kick even more cool-looking. Although this will not be the lone Jordan Son Of Mars Low kick for this month, this one definitely deserves every centavo that you’ll spend for it so get your own pair now!